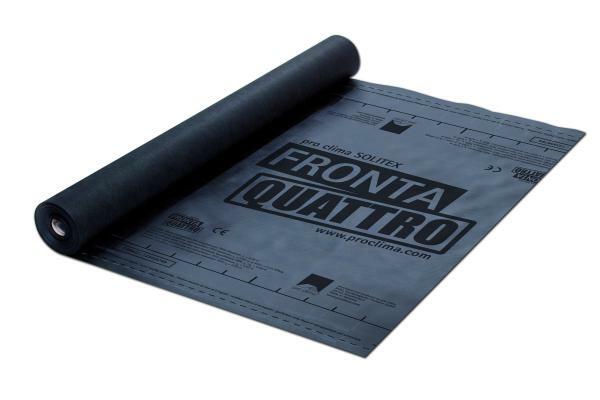 (open jointed façades, up to 35 mm gap width – boarding width = min. 3 x gap width) in accordance with installation guidelines. 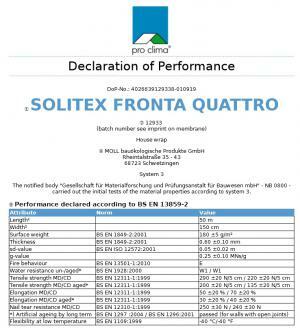 I am interested in find out more about the product "pro clima Fronta Quattro", could you please contact me.